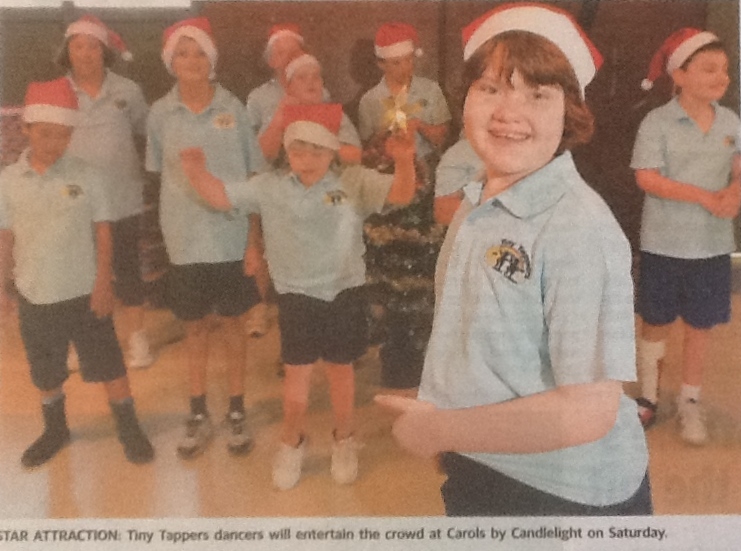 Tiny Tappers Townsville was formed in September 2011 by dance teacher Ann Martin. 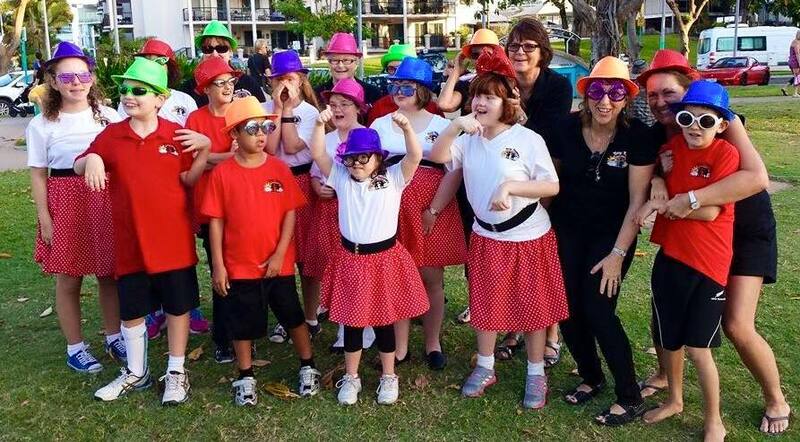 The group of special needs children, from age 5 to 15, started out with five children and by 2014 had 30 children not only dancing and singing but having fun with mini races, games etc and getting the children enjoying themselves and interacting with others. The group meets every Monday afternoon during normal school terms. 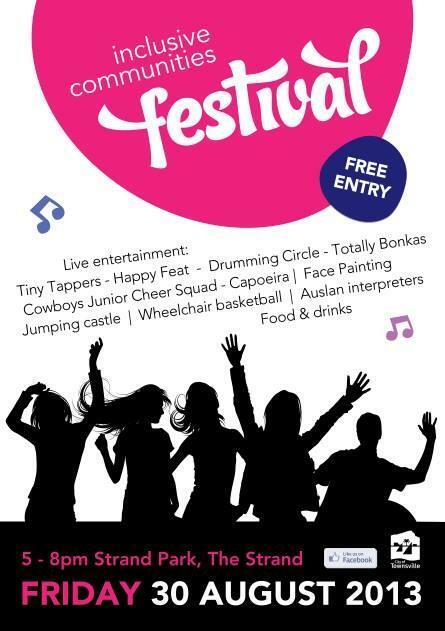 Sunday 9 September 2012 at 12.45pm performed as part of the “Inclusive Community Event” at Strand Park, the group’s first performance. 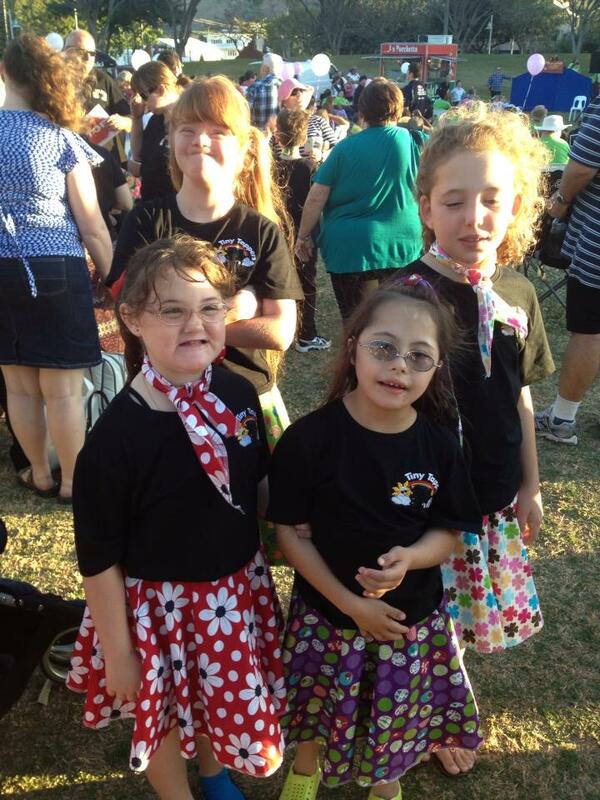 Some of the Tiny Tappers Townsville dance group at the “Inclusive Community Event” 2013 at Strand Park. 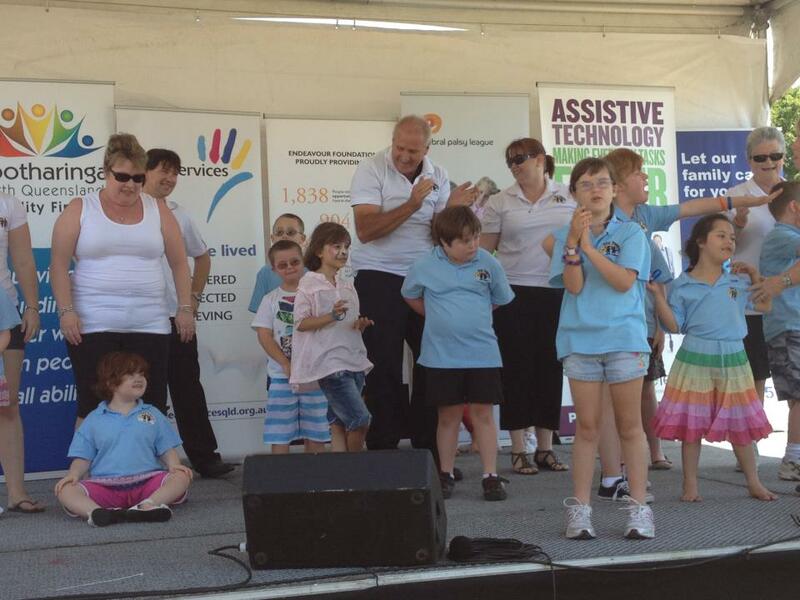 The group’s second performance. 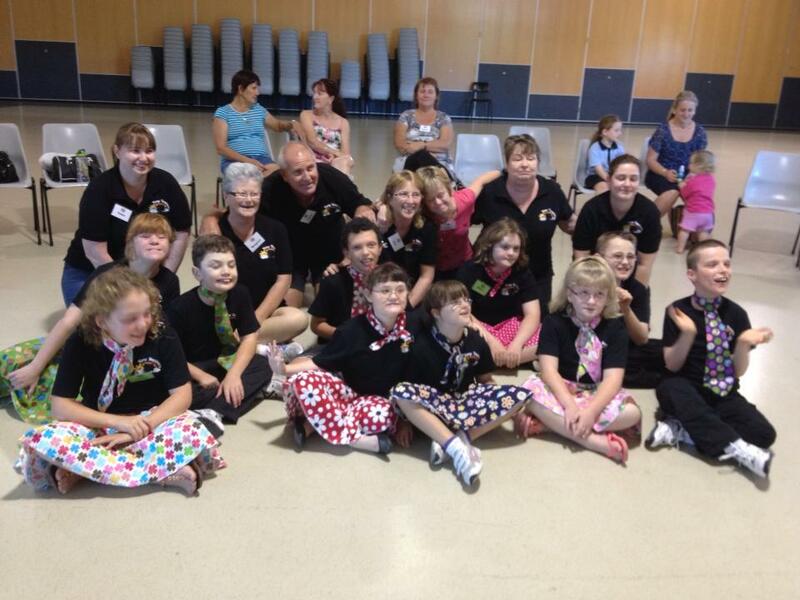 Some of the Tiny Tappers Townsville group in 2013 with their volunteer helpers.